Vitamin D is one of the most common deficiencies I see in my clinic. In fact, nearly everyone who isn’t already supplementing their Vitamin D levels is low in this very important vitamin. One study found that insufficient levels of Vitamin D have been reported in 36% of healthy adolescents and 57% of adults in the U.S. Other studies estimate that one billion people worldwide have insufficient Vitamin D levels. However, the rate of true Vitamin D deficiency is likely even higher, because new research indicates that the previous recommended levels of Vitamin D were actually too low. The widespread deficiency of Vitamin D is concerning because it plays an important role in many areas of our health. It contributes to bone strength, heart health, and cancer prevention. 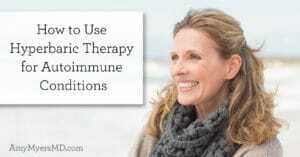 And, it plays a hugely important role in your immune system and can be a determining factor in whether or not you develop an autoimmune disease. That’s why it’s one of the four essential supplements I recommend for everyone to take. 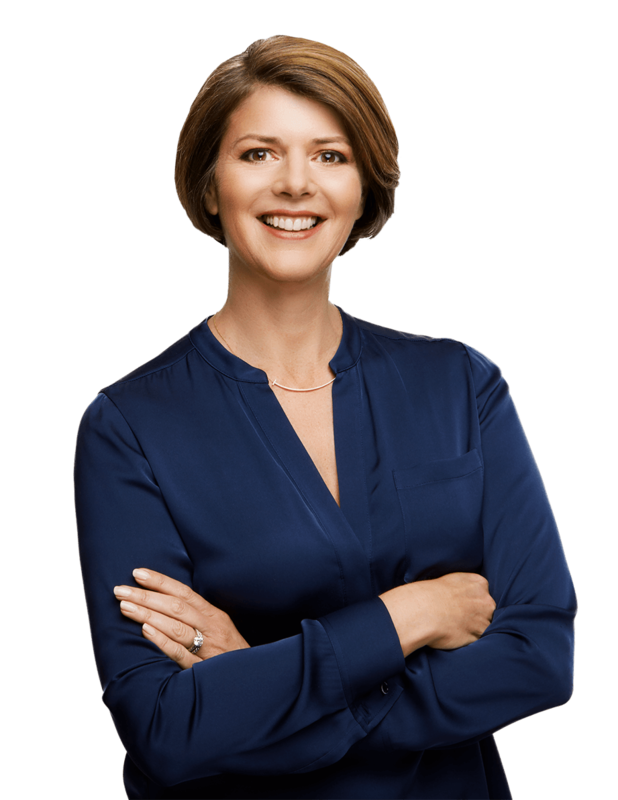 A major challenge to overcoming our high rates of Vitamin D deficiency is that it’s not easy to maintain sufficient levels of Vitamin D through our modern diet and lifestyle. Here are a few reasons why. Nicknamed the “sunshine vitamin”, our primary source of Vitamin D is through sun exposure, which triggers a process on your skin that produces Vitamin D. But, because of our modern lifestyle, we’re spending fewer and fewer hours outside. On top of that, due to our fear of skin cancer, we’re typically wearing toxin-filled sunscreen during that limited sun exposure, which reduces our ability to absorb Vitamin D by more than 90% if properly applied. Living farther north, where you receive fewer direct sun rays, or having darker skin, which absorbs less sunlight, further reduces your ability to produce Vitamin D.
Not many foods are naturally rich in Vitamin D, and the foods that are aren’t very common in the typical modern diet. These foods include salmon, fish liver oil, organ meat such as beef liver, and egg yolks. Other foods have been artificially fortified with Vitamin D, but the two primary Vitamin D-fortified foods are milk and breakfast cereal, which contain dairy and gluten, and cause their own whole set of health problems. Vitamin D is a fat-soluble vitamin, meaning your gut has to be able to absorb dietary fat in order to absorb Vitamin D. The saying goes “you are what you eat,” but in reality, “you are what you absorb.” If you have a leaky gut because of inflammatory foods such as gluten, infections, or toxins, your ability to absorb nutrients and vitamins may be severely compromised. Vitamin D works as a kind of light switch in your body, turning on or off genes and processes that your body needs to maintain health. Active Vitamin D is sent to many different areas of your body, including your bones, intestines, colon, brain, and immune cells, which all have Vitamin D receptors. The active Vitamin D binds with these receptors and promotes Vitamin D responsive genes, essentially turning them on. Sufficient levels of Vitamin D reduce your risk of infectious disease by strengthening your innate immune system. 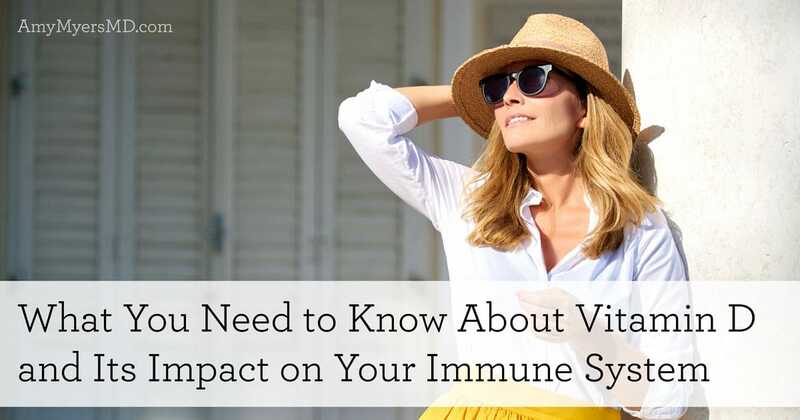 Vitamin D turns on key peptides in your immune system that trigger a strong anti-microbial response, allowing you to quickly and effectively fight off invaders before they can develop into a full-blown infection. For a more in-depth look at how your immune system works, I recommend reading my book The Autoimmune Solution. 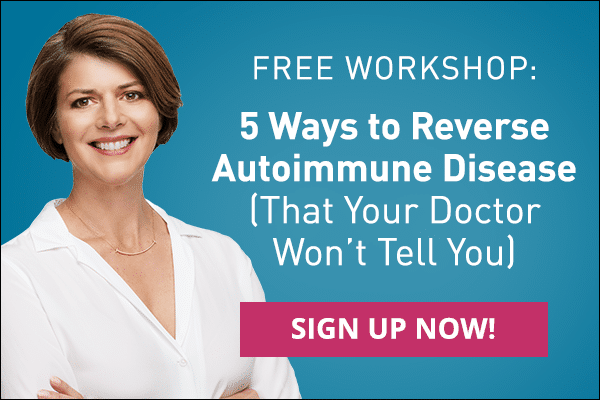 Autoimmune diseases arise when your immune system is confused or overly stressed and begins attacking your own tissues instead of outside pathogens. Vitamin D prevents this by promoting regulatory T cells, which are responsible for accurately differentiating between outside invaders and “self” cells. When active Vitamin D promotes them, it essentially makes your immune system smarter, teaching it to not attack itself and preventing the development of an autoimmune disease. 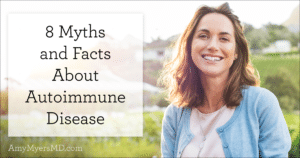 Research in this area is relatively recent, but there are a number of studies demonstrating higher rates of autoimmune disease, as well as a greater rate of autoimmune disease progression, among people with Vitamin D deficiency. Studies have linked Vitamin D deficiency with Multiple Sclerosis, Lupus, Rheumatoid Arthritis, and Type I Diabetes. Clearly Vitamin D plays a huge role in your body, and it is important to maintain sufficient levels to prevent infectious disease and autoimmune disease. So how do you ensure that your Vitamin D levels are high enough? Your Vitamin D3 levels should be around 60-90 ng/mL and can be tested by your regular doctor. If your levels are below the recommended range, I would recommend taking 5,000 daily IU of a high-quality Vitamin D3/K2 supplement for adults and 2,000 daily IU for children. 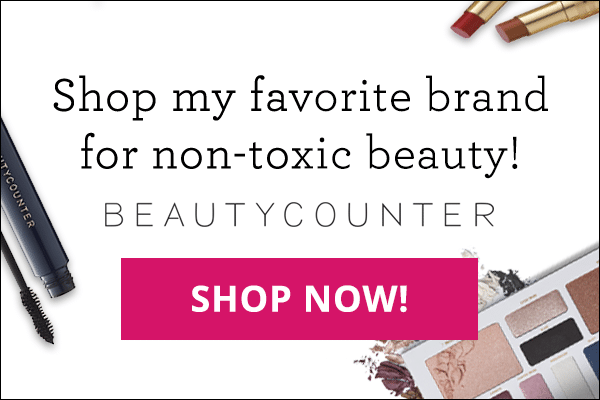 I carry both drops and capsules in my store. It’s important to take a Vitamin D3 supplement that also contains Vitamin K2 (like the ones above), or to get Vitamin K through your multivitamin, because they work together in tandem. Your body uses Vitamin D to absorb calcium, but it needs Vitamin K to ensure that the calcium ends up in your bones, instead of in your arteries. You also want to make sure you have sufficient levels of Vitamin E and Vitamin A, (which you can get from your multivitamin) because they work synergistically with Vitamin D as well. 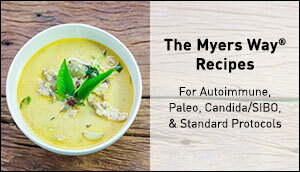 If you have a history of gluten sensitivity, Celiac disease, leaky gut, have had your gall bladder removed, or any other intestinal issues that reduce your ability to absorb fat and therefore Vitamin D, I suggest you take a bile salt supplement such as Bilex that aids in the breakdown and digestion of fats, proteins, and starches. This, in conjunction with your Vitamin D supplement, will allow you to achieve optimal levels of Vitamin D.
Since Vitamin D is a fat soluble vitamin it gets stored in our body and too much can build up over time. If you are supplementing with high doses (over 5,000 daily IU), I recommend that you get your blood levels checked every 3 -6 months while supplementing. 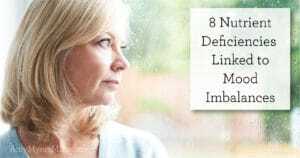 If you have been diagnosed with an autoimmune disease, it is possible that low Vitamin D levels may be playing a role in your condition, so be sure to have your physician check your levels and aim for 60-90 ng/mL . 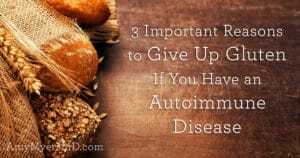 To learn about how you can prevent and reverse autoimmune disease, I have two wonderful resources; My book The Autoimmune Solution, and The Autoimmune Summit.